On a clickable map! 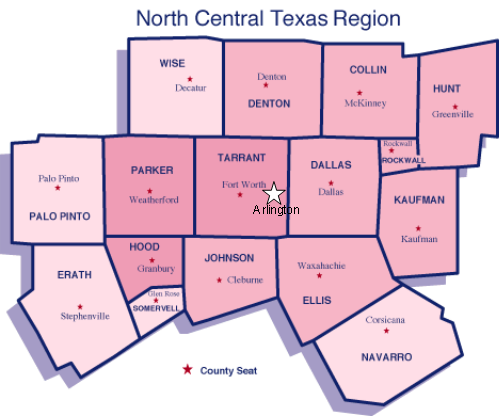 GREAT RESOURCE for those in the North Central Texas area. Missing are the offsets, so if you need them here is a chart for standard 2 meter. My training and experiences as a volunteer with emergency management and disaster response related activities, weather events, amateur radio, ARES / RACES Net Control and other related topics. Your comments are most welcome. Abbreviations Key is below blog entries. TESSA - TExas Severe Storm Asso. Copyright EMVolunteer - All Rights Reserved. Powered by Blogger.